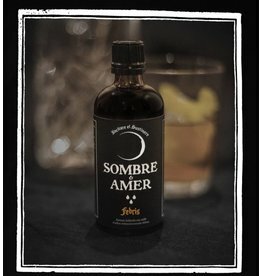 Sombres & Amers create bitters and potions that embellish drinks by giving them flavor, complexity and richness. Their druids are located in the city of Montreal, Canada, where they develop their recipes according to the craft tradition established by apothecaries, herbalists and bon vivants of ancient times. Products are made by hand from herbal tinctures, spices and natural ingredients and contain no artificial flavors. 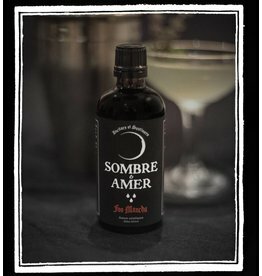 Asian bitters with a mean temper and disturbing bitterness. 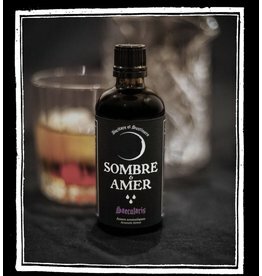 Versatile and timeless aromatic bitters.